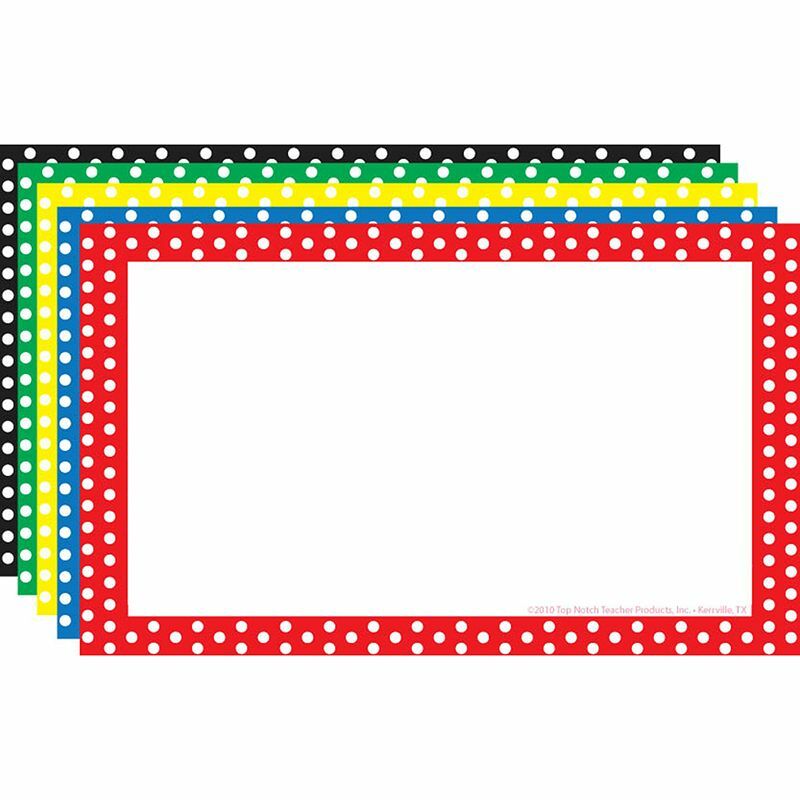 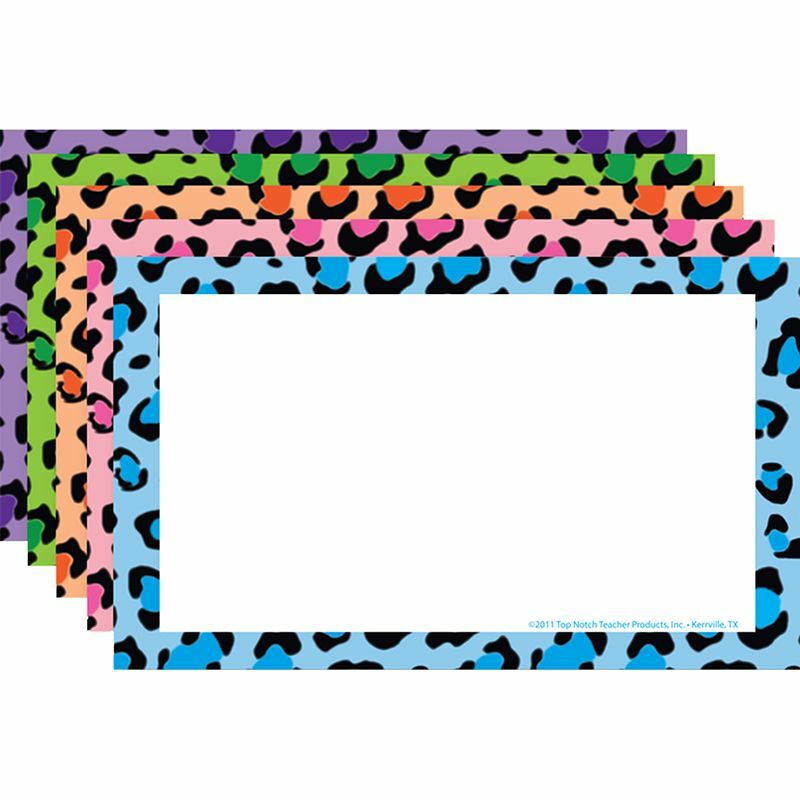 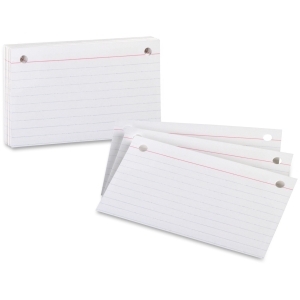 2 dividers for quick reference. 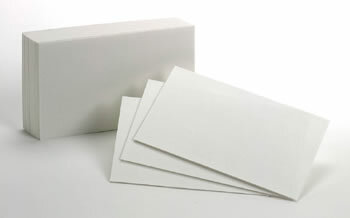 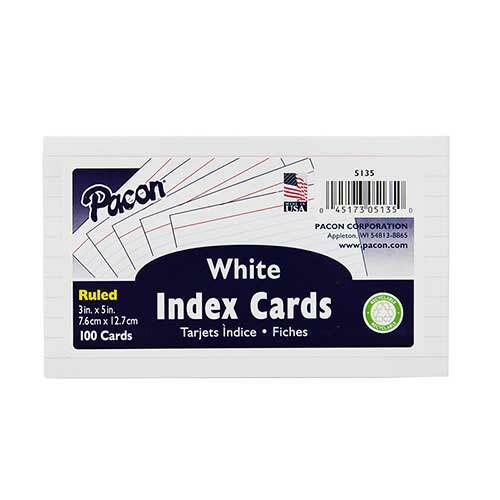 Sturdy white stock cards for durability. 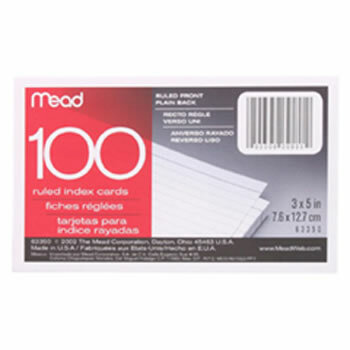 100 per pack. 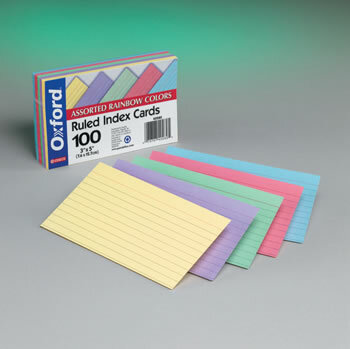 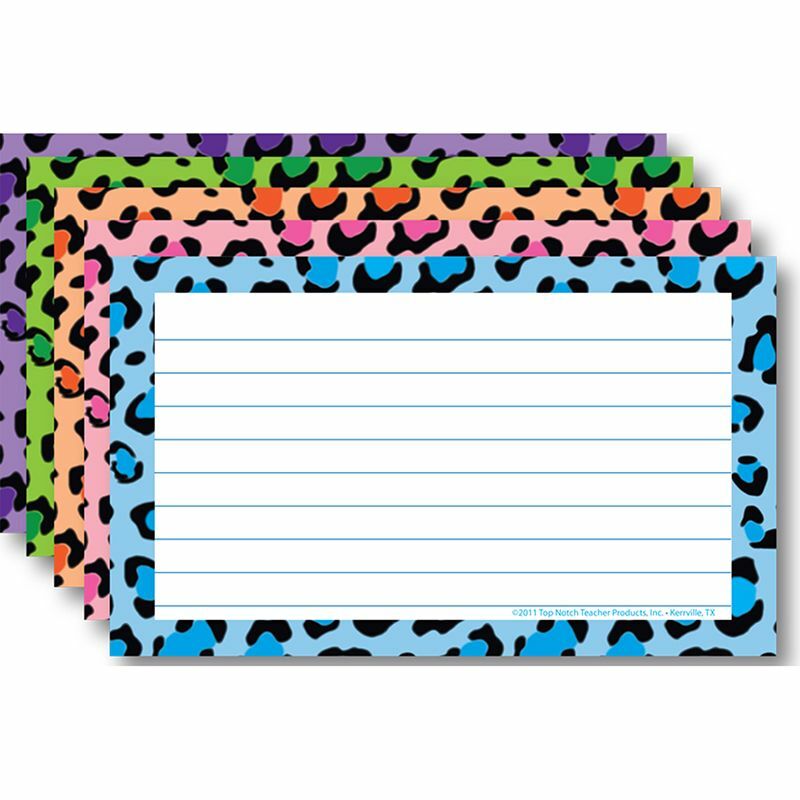 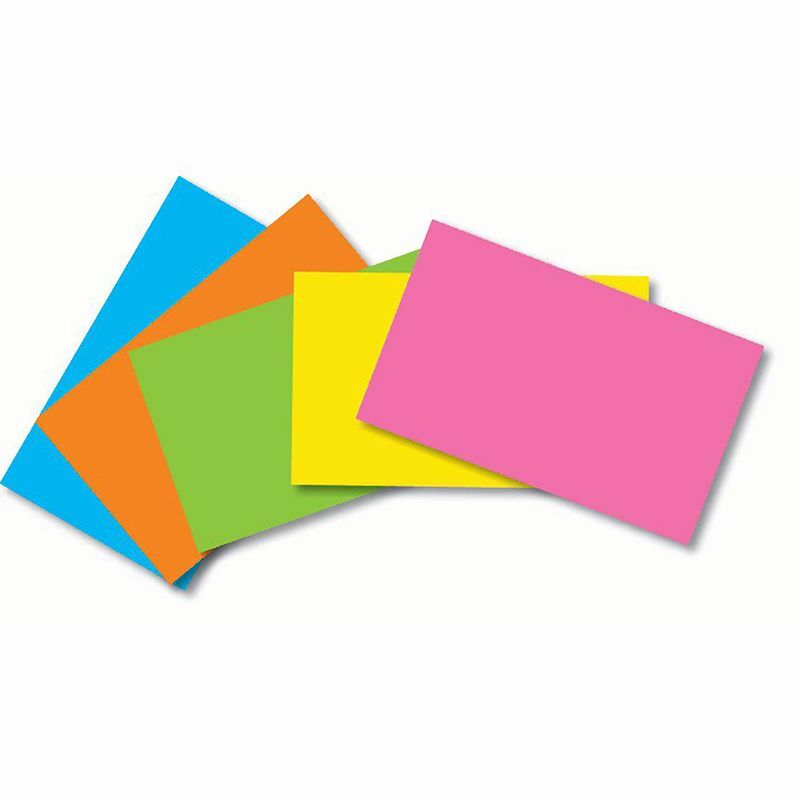 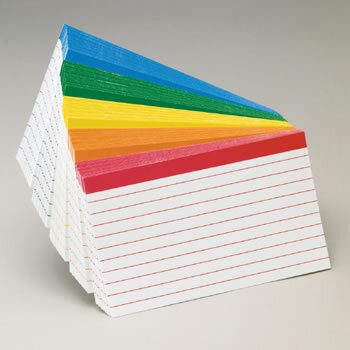 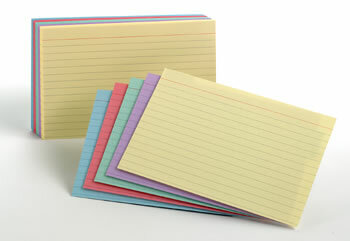 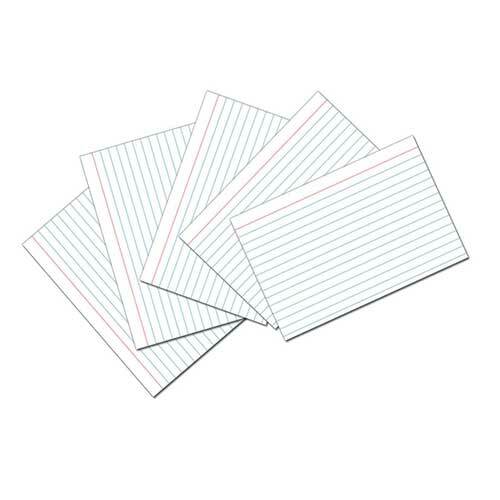 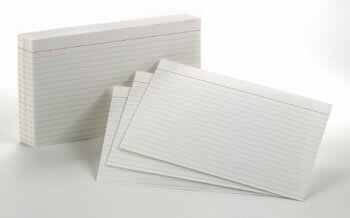 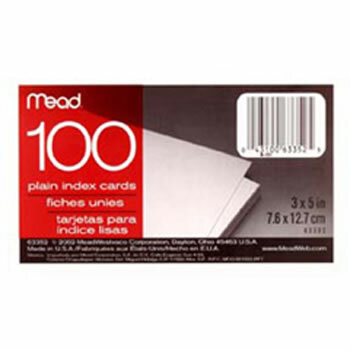 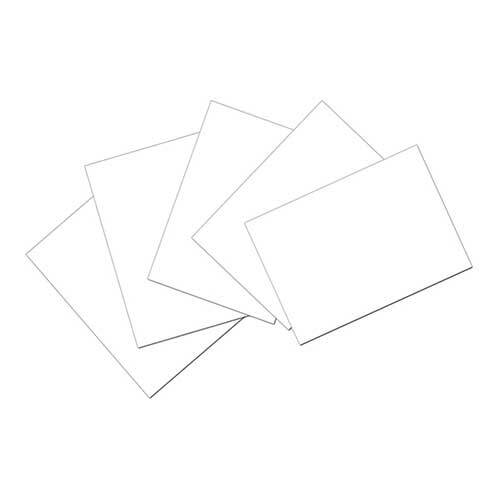 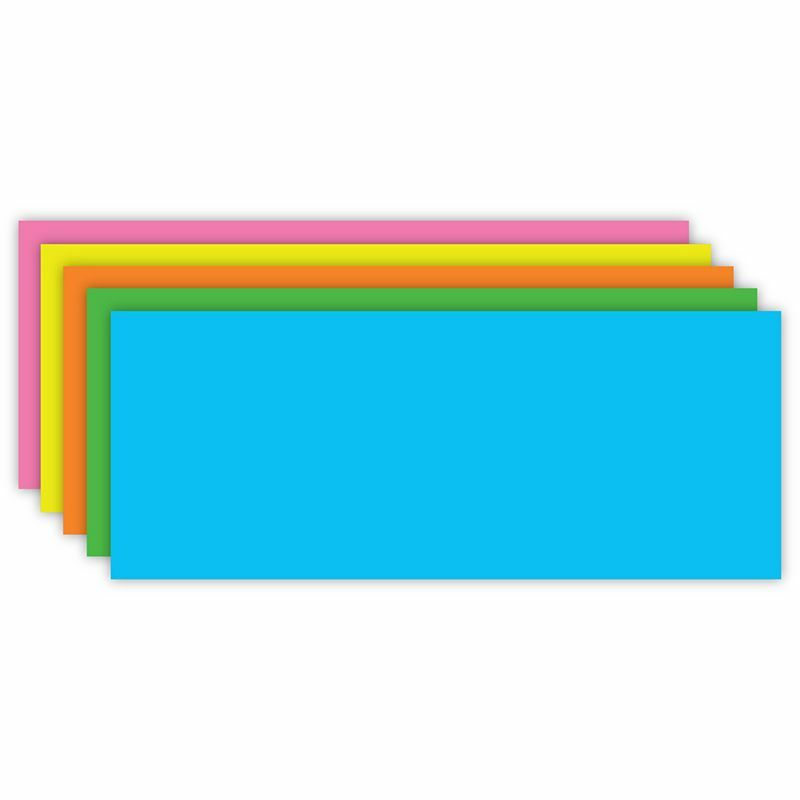 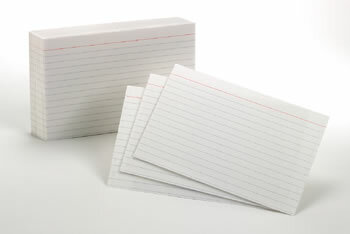 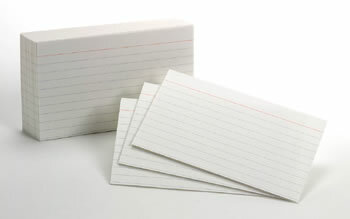 Index Cards, Ruled, 4 x 6Sturdy white stock cards for durability. 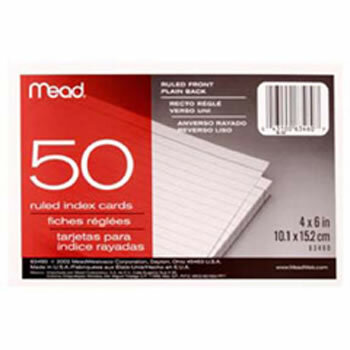 50 per pack. 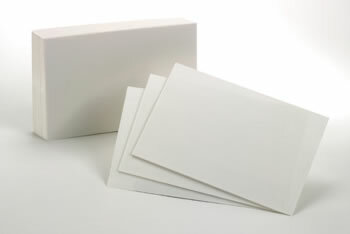 Sturdy white stock cards for durability. 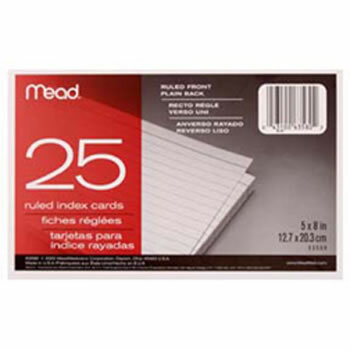 25 per pack. 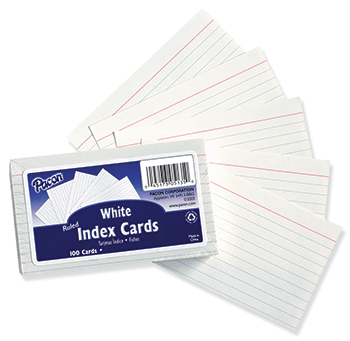 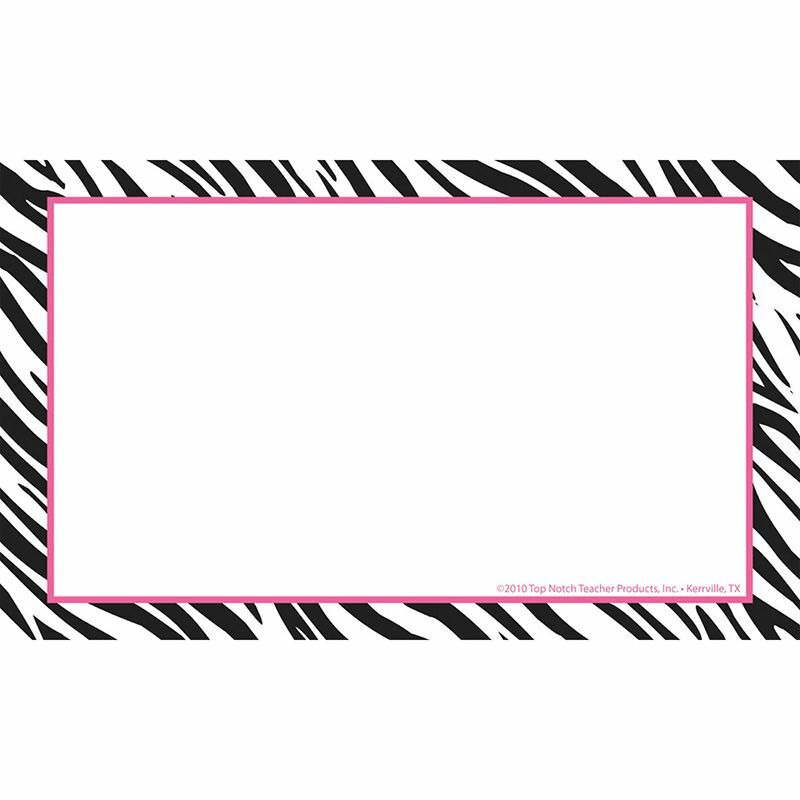 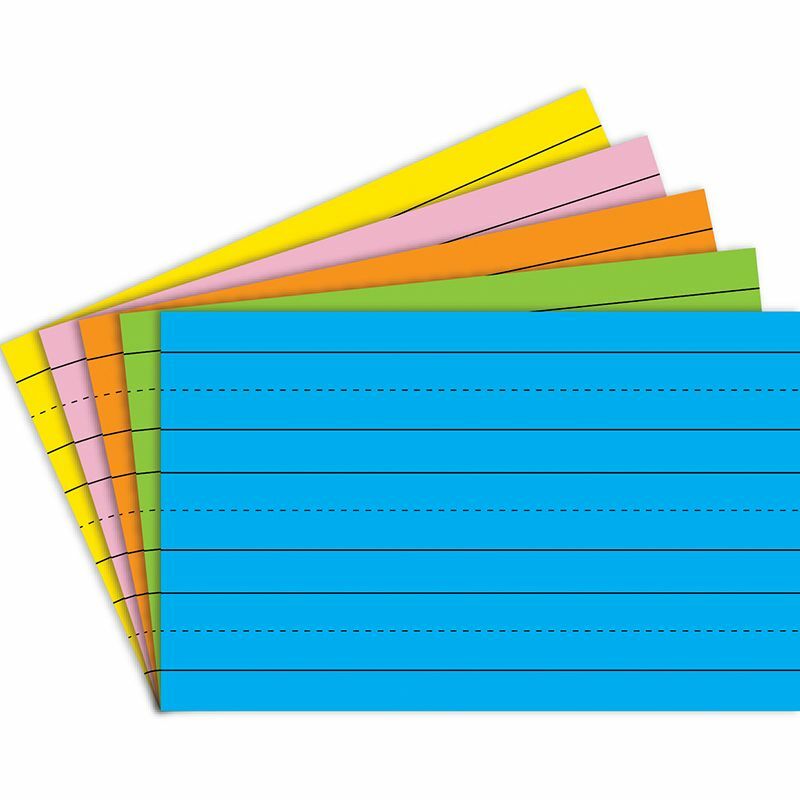 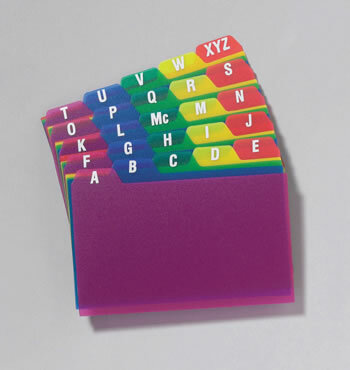 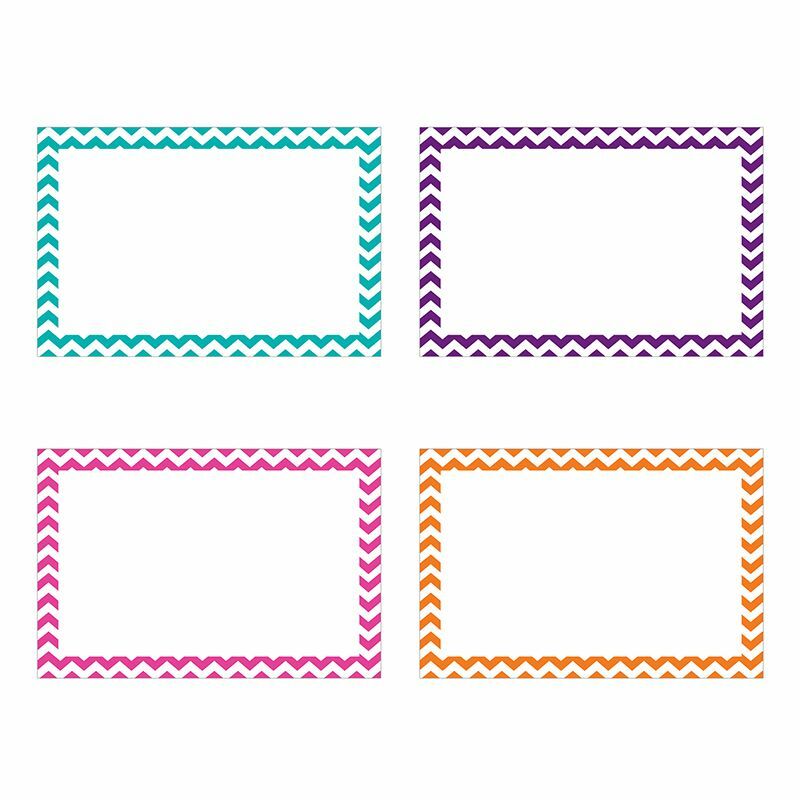 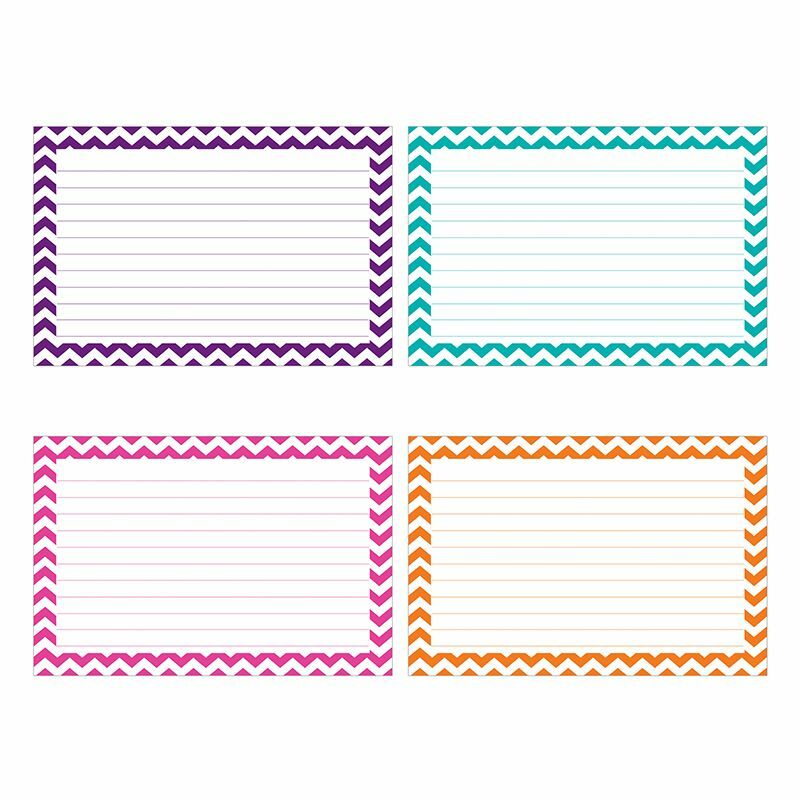 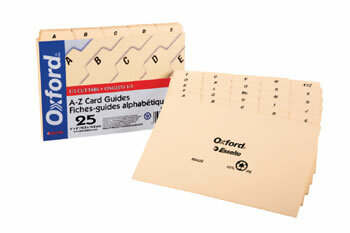 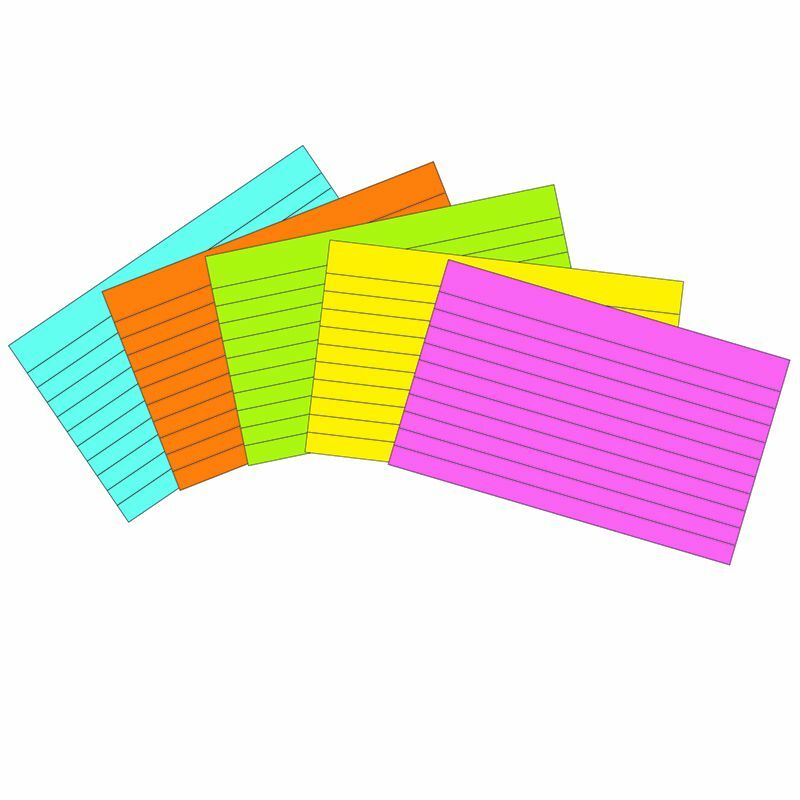 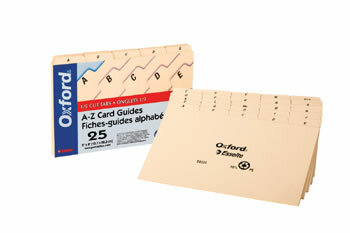 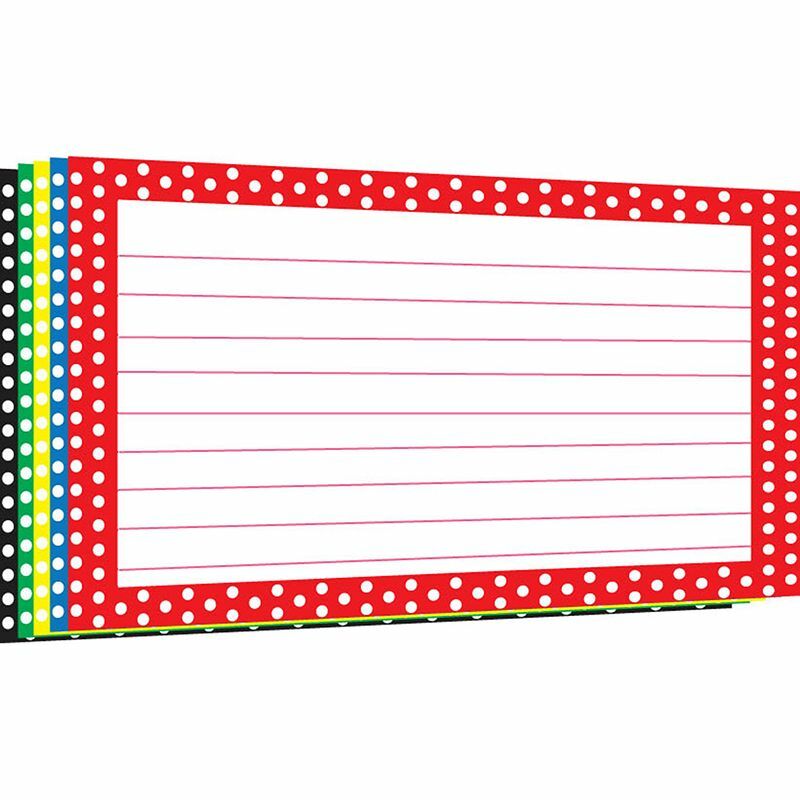 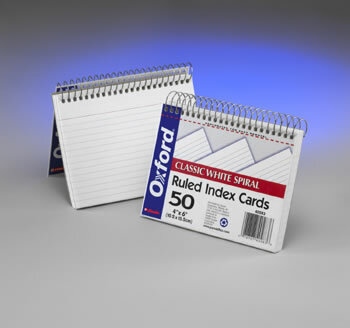 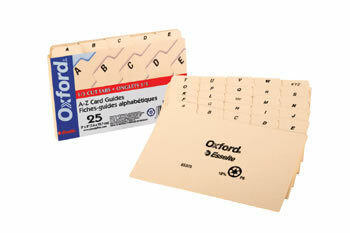 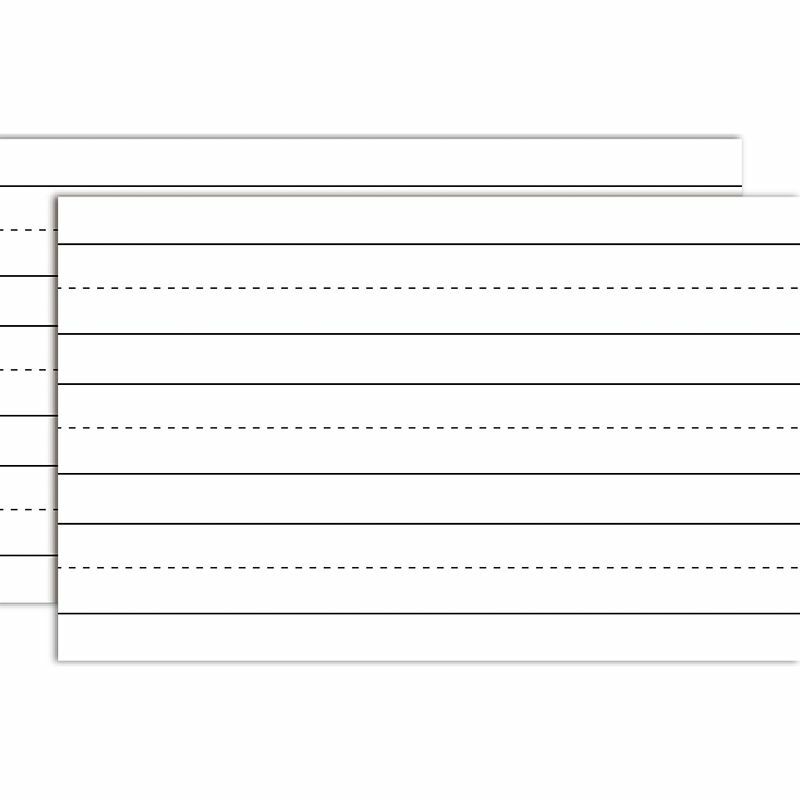 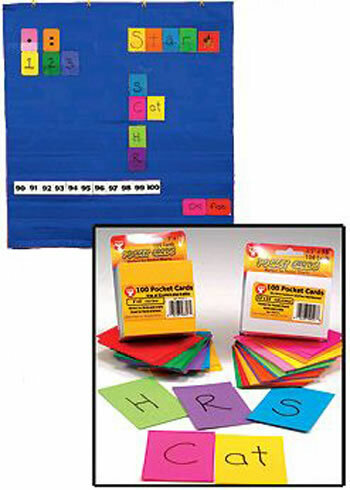 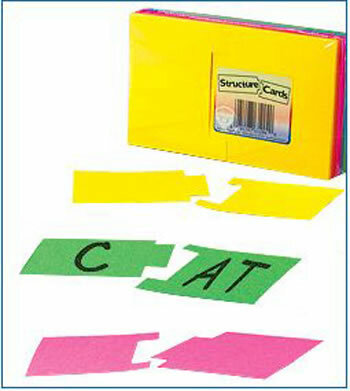 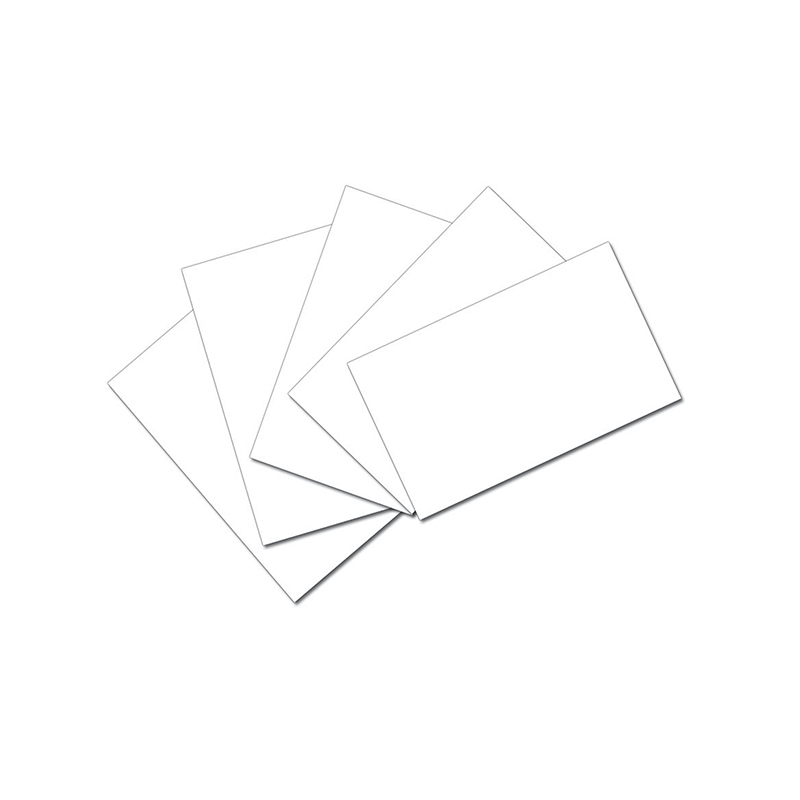 Brite white flashcards, preprinted primary lines, made of sturdy card stock. 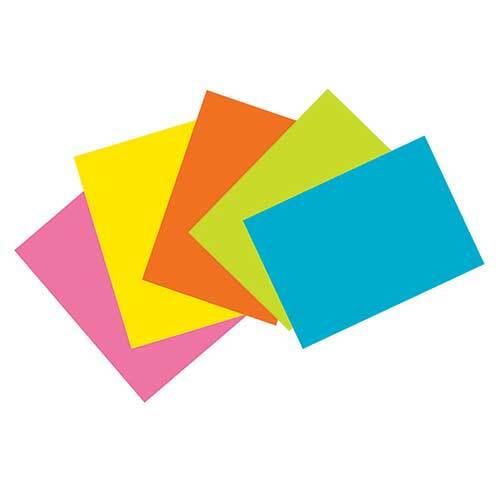 Five bright colors to highlight your material. 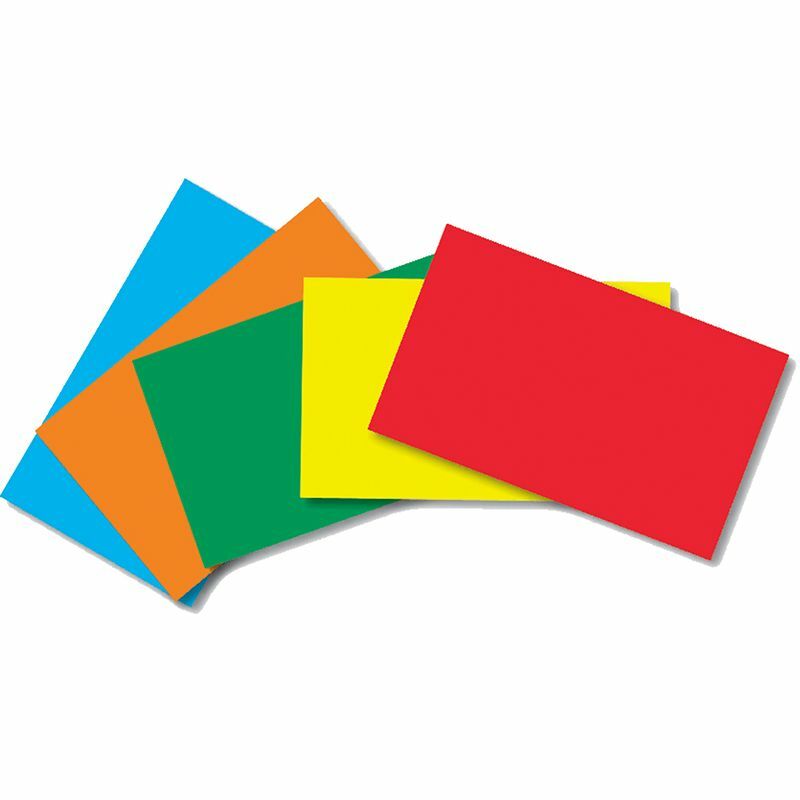 Primary colors. 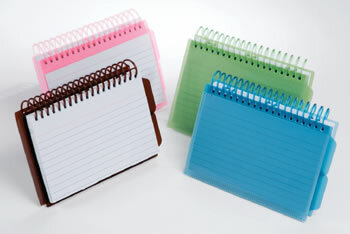 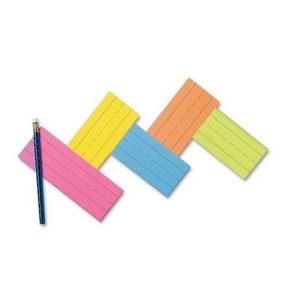 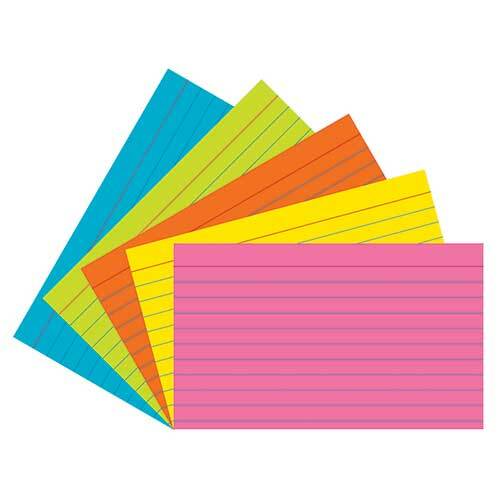 Primary ruled in five bright colors to highlight your beginning writers work. 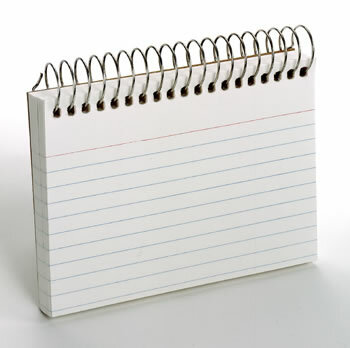 Primary ruled for early writers. 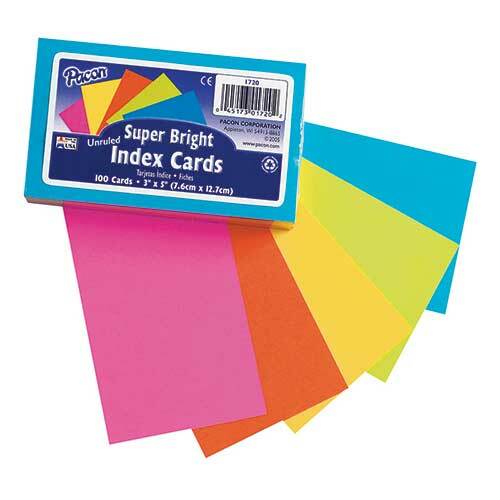 Sturdy card stock that accepts all medium. 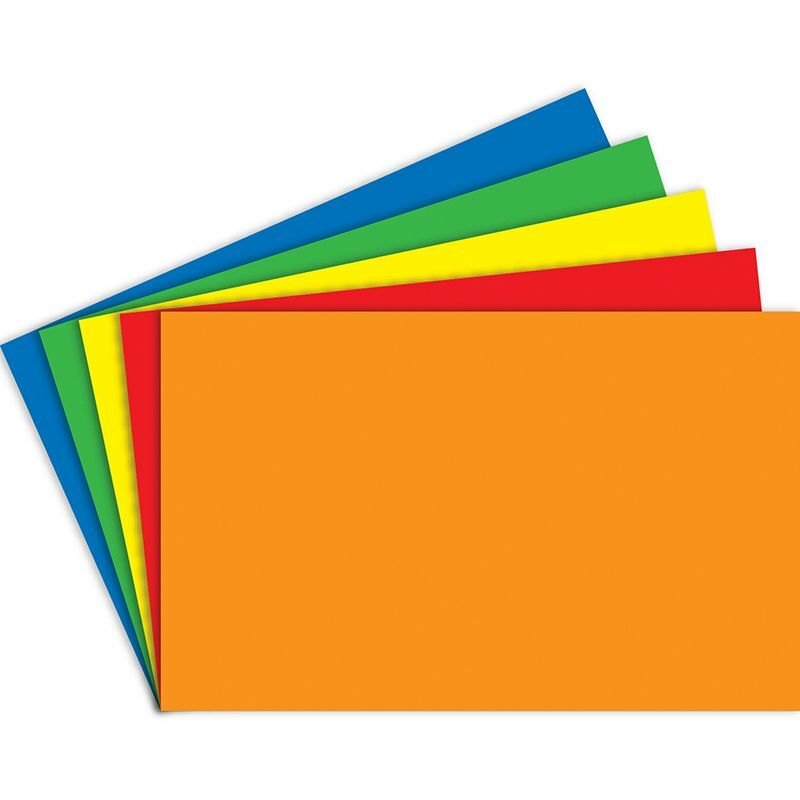 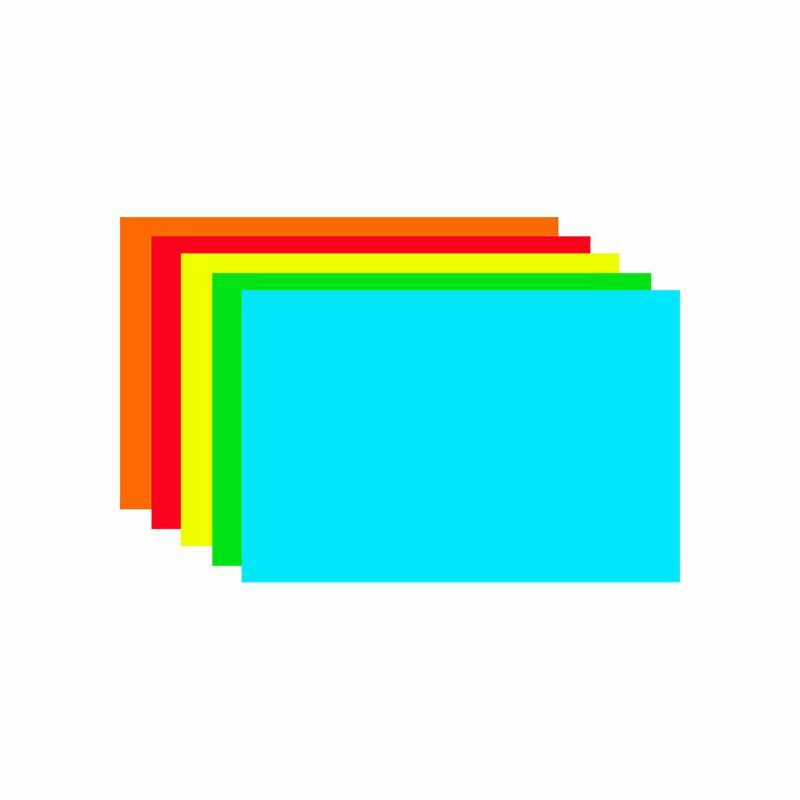 Five bright primary colors to highlight your material. 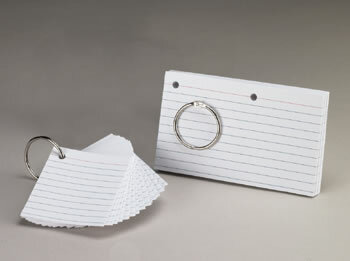 Great new idea! 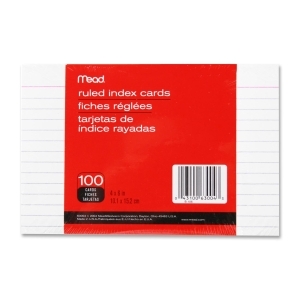 Borders around your index cards. 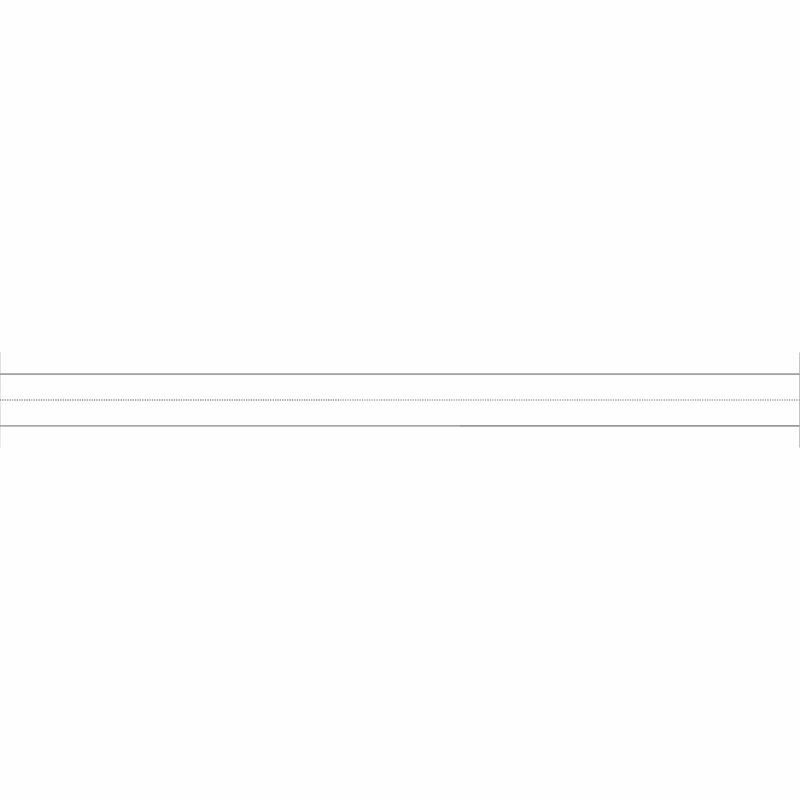 How cool.